Completed in the mid 1970’s as the School of Medicine, the four-storey Stopford Building has retained its function as laboratory and office space for the faculties of Medical and Health Sciences and Life Sciences. 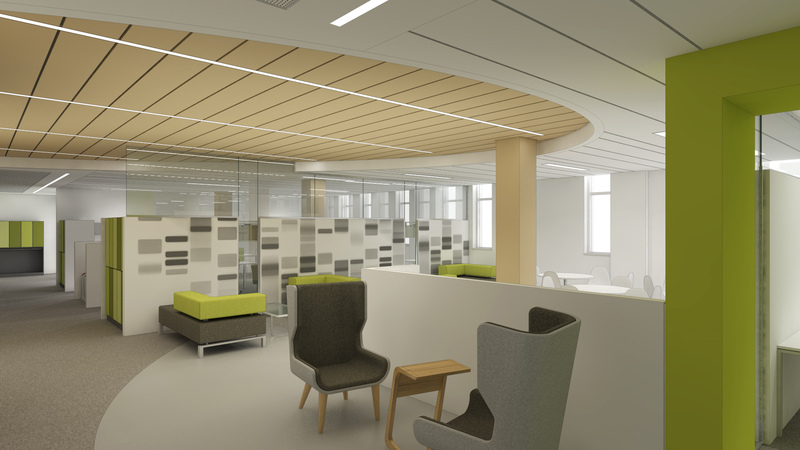 This project proposes to consolidate the Centre for Musculoskeletal Research (CfMR) into one area, in order to maximise working efficiency, integrate working practices, and overcome the current fragmented working arrangement. 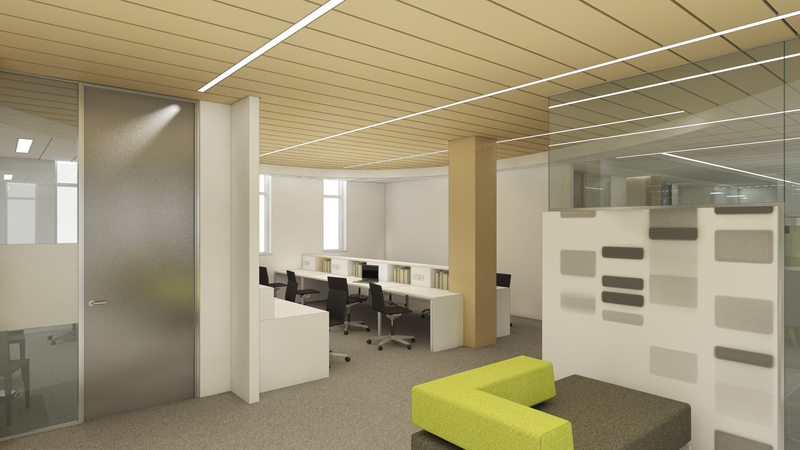 The space identified for this project is on the third-floor level of the Stopford Building. 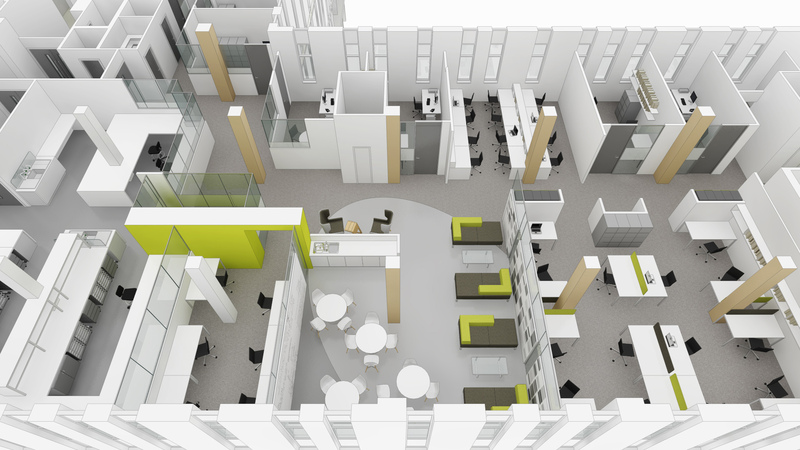 The design developed focuses on detailed client and stakeholder liaison, which includes the production of drawn room data sheets (layouts) and detailed design information. 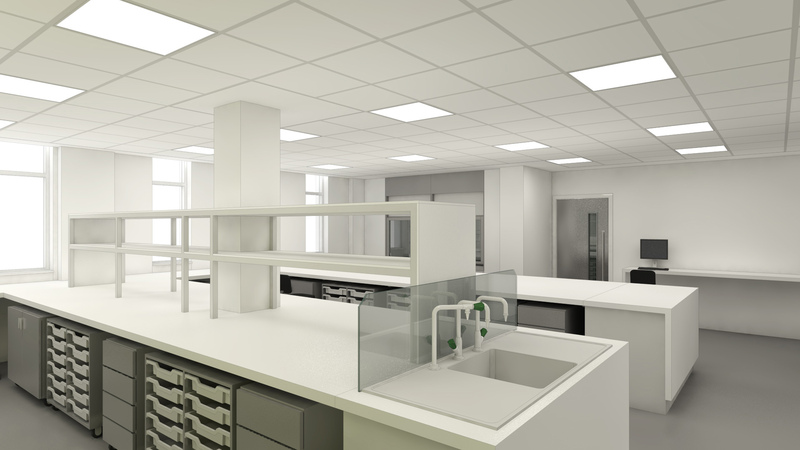 The proposal seeks to provide core laboratory space areas, improve work space environments, facilitate researcher/ PGRA integration, and promote user interaction. The scheme provides contemporary energy efficient plant to serve the new CfMR facility including the renewal of the roof covering. 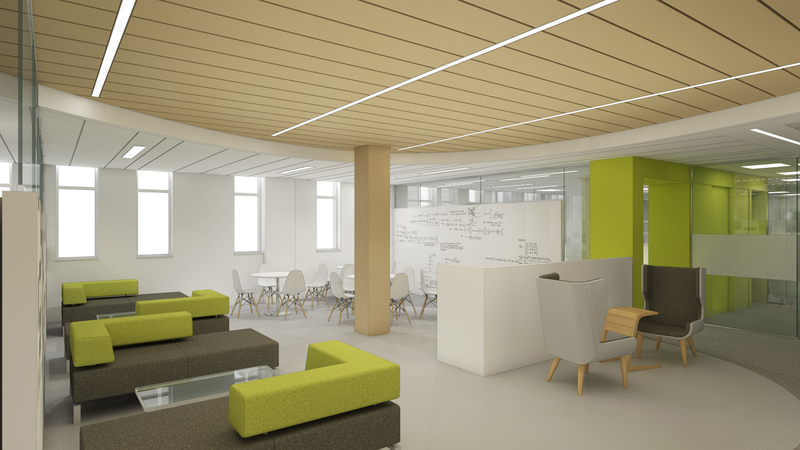 The specification has been developed to create a space to support the CfMR goal of progressing to an NHIR Centre of Excellence.